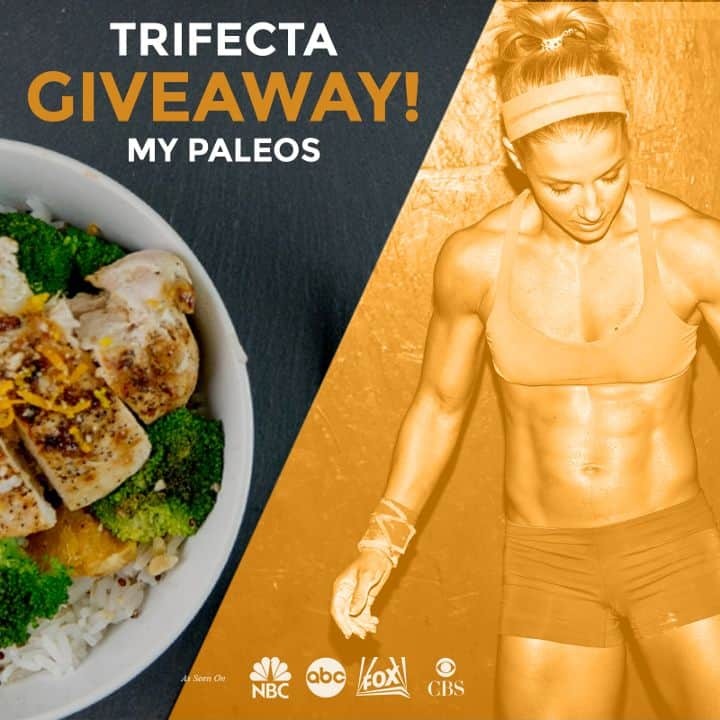 Giveaway from Trifecta Nutrition – 21 Paleo Meals for You and a Friend!!! 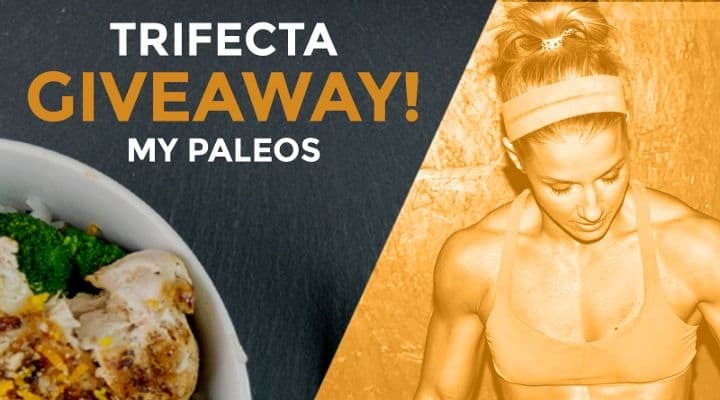 Givewaway from Trifecta Nutrition 21 Paleo Meals for you and a Friend! 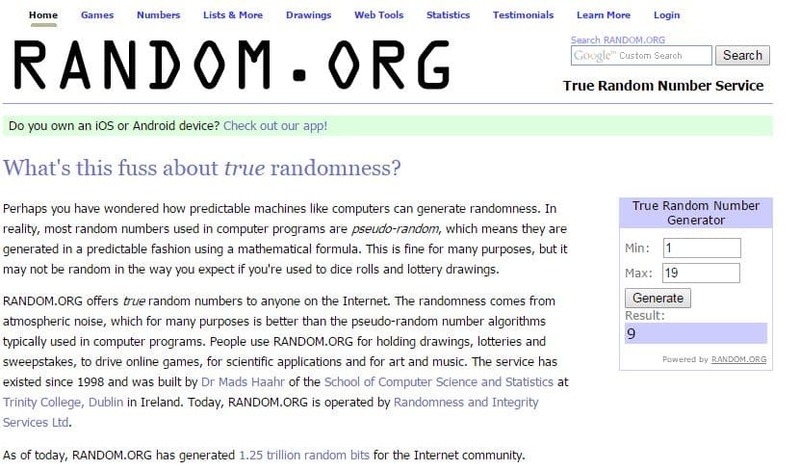 UPDATE 2: Congratulations to the lucky winner, Matthew Soens and friend Conner Strickland! UPDATE: The deadline for entry has now passed. Thank you for all of those who entered!! This would be a great way to try out Paleo if you don’t know where to get started. Jump start your Paleo journey! Trifecta Nutrition is a paleo meal delivery service, offering organic fully Paleo compliant meals made in their professional kitchen. We have previously interviewed the CEO of Trifecta Nutrition about their services and what makes them a unique company here.